The fifth annual US Patent Forum is returning to Washington DC on March 17, 2016. A similar forum will precede it in Palo Alto on March 15. 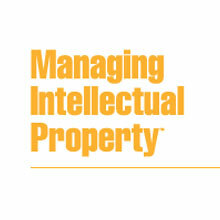 In light of the recent US patent developments, the US Patent Forum, hosted by Managing Intellectual Property magazine, will take an in-depth look at topics affecting US patents today. The conference will delve into post-grant proceedings before USPTO’s PTAB, examine strategies that make patents more secure, and explore levels of proof and understanding regarding how claims are construed. Featured speakers include Tom Scott, former chair of Goodwin’s Proctor’s IP Department and now Senior Vice President and General Counsel of Personalized Media Communications (PMC), one of the leading patent licensing companies. For Silicon Valley, the US Patent Forum, is being held at the Sheraton on El Camino and University, opposite the Stamford University Campus in Palo Alto on March 15. 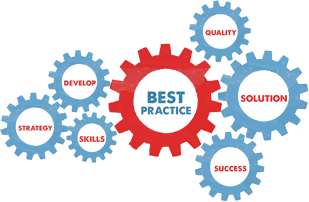 The focus will be the Patent Trial and Appeal Board and strategies for dealing with it. Delegates are invited to attend a full day of discussion to hear from, and network with over 100 leading experts in multiple fields. They will be able to participate in important discussion about the most significant developments in the US patent system and receive updates on important changes to major global IP systems from experts. There also will be opportunities to contribute to the discussion as well as learn. For more information, or to register for US Patent Forum 2016, go here for Washington, and here for Palo Alto. What hath the Nortel auction wrought? Never before has it been so apparent that the right patents in the right hands (at the right time) are valuable financial assets. InterDigital’s stock had been up 73% since July 18, a period which saw a better than a 15% across the board market correction. As of this morning InterDigital (IDCC) is stil up an astonishing 57.5% year-to-date. After bidding $4 billion for Nortel Networks wireless patents and losing to a group let by Apple and Microsoft, Google has purchased more than 1,000 patents from IBM. Most of the patents, I understand, have little to do with Google’s primary businesses. Google continues to be in discussions with InterDigital. Now, apparently Samsung, Apple and others are interested in ID’s portfolio or, possibly, the entire company. This has bid the stock price up considerably. Assuming a 5 percent unit compound annual growth rate and a 10 percent discount rate, the InterDigital portfolio, believes InvestorsHub, could be worth between $3 billion and $10 billion to Apple. Lately significant investors who not ordinarily care about patents or IP strategy have become increasingly vocal about them. This is especially true of investors in companies that operate in the mobility field. Activist investors are not new. For decades they have been pressuring senior managements about how to best use tangible assets, like real estate and cash. Now, however, the have become more vocal about deploying valuable intangibles, like patents. 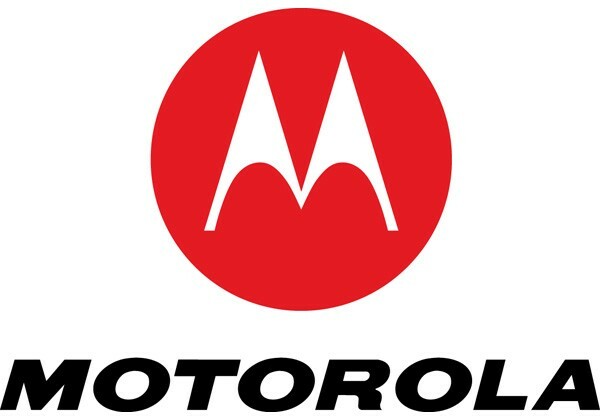 Witness billionaire investor Carl Icahn, the biggest owner of Motorola Mobility Holdings (MMI) shares. Icahn recently stated in an amendment to his 13D SEC disclosure that he believes that Mobility should generate more value from its portfolio of some 17,000 patents, especially in wake of the Nortel sale. Over a two-day period ending July 21 Mobility’s share price shot up 12.4% to $25.19. It was as high as $27.68 after the Icahn comments, marking an approximately 23% move. Still, former TWA, Marvel, and Clorox investor Icahn is well-aware, entrenched value is dangerous to shareholders and wasteful to all. (Full disclosure: an Icahn-led group retained my firm Brody Berman Associates, to conduct investor relations for Marvel Entertainment after its bankruptcy filing.) He is also aware of the power of perception and supply and demand. The high cost of R&D and freedom to operate are motivating the current market. So is the pain of litigation. Companies humbled by patents they do not own are a healthy sign. Without significant damage awards and the occasional injunction this would unlikely be the case. Despite what some economists might think, recognizing the value of invention rights is a plus for innovation, business and even consumers. Eventually the mobility patent speculation will come back down to earth, as will the recent panic selling in the broad market. Remaining will be the machinery for intensely competitive (and sometimes collaborative) patent acquisitions that has been set in motion. Companies holding the right assets are enjoying the ride.